Monuno Swing is a Salsa band that produces a big crisp sound. It's a combination is a collection of outstanding San Francisco Bay Area musicians hailing from Latin America and the US, with a sound that reflects their eclectic backgrounds. The collective brings together juicy trombone tunes, long-tickling piano solos, and clever percussion beats to send you spinning across the floor. 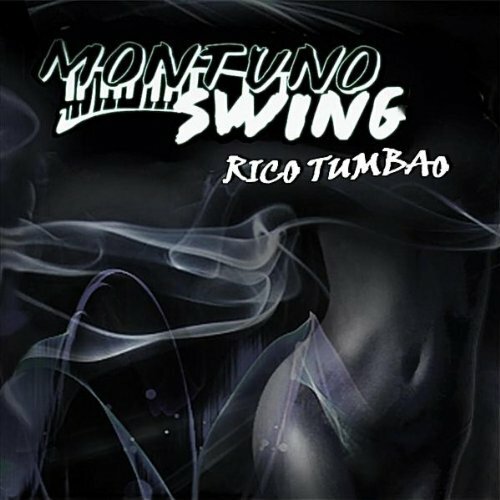 Montuno Swing is not only a music lovers gem, but also a dancers band. They give salseros a lot of structure for movement and groove.